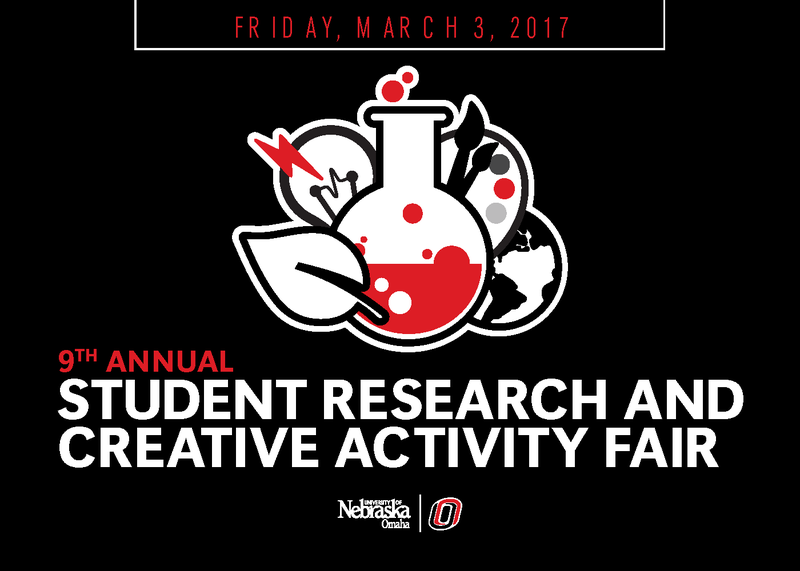 DigitalCommons@UNO - Student Research and Creative Activity Fair: The Stochastic Resonance paradigm - A means to restore sensation and function after lower limb loss? The Stochastic Resonance paradigm - A means to restore sensation and function after lower limb loss? The Stochastic Resonance (SR) paradigm has shown promise in improving sensation and balance in individuals with peripheral neuropathy and in older adults. SR involves the application of sub-threshold noise (i.e. one that cannot in itself be perceived) that artificially enhances the perception of stimuli that would not normally be felt. The overarching aim of this study is to determine whether a subthreshold vibration, applied to the thigh of the affected leg, can improve sensation and balance in individuals with a lower limb amputation. We are testing two different types of noise signal - 'white noise' as would traditionally be used in this paradigm, and 'pink noise' which is a form that is more ubiquitous in natural structures and biological signals. If effective, this could provide a simple, non-invasive means to improve functional ability in people with amputation. Data collections are ongoing in the Biomechanics Research Building.